Top Gear is back. And it’s bloody good, thankfully. We’re introduced to a new title sequence, new logo and the trio of Matt LeBlanc, Chris Harris and Rory Reid. 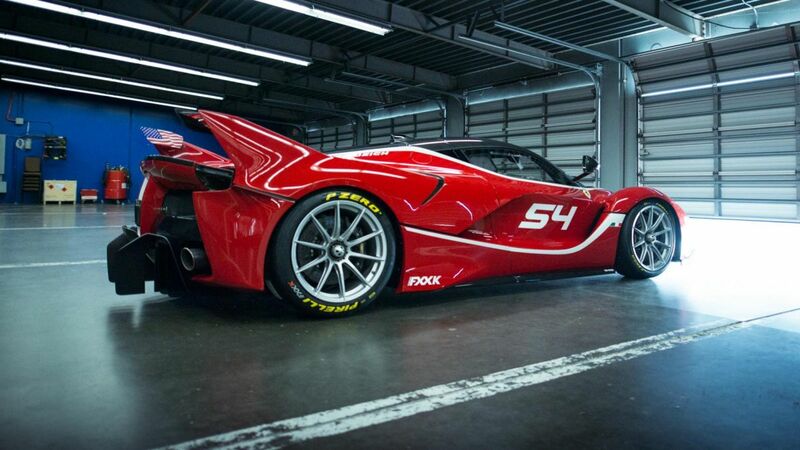 Despite a bit of awkward interplay on Ferrari’s between Matt and Chris, we’re immediately whisked away to Daytona to an awesome film on the ultra exclusive Ferrari FXXK. A solid opening with a heavy hitter. James McAvoy is the celebrity guest, introducing us to a new track car, now called the Reasonably Fast Car, a Toyota GT-86 and by the start of the footage it looks like the traction control is off! Finally the format has had a more comprehensive revamp. Better than that, the news and celeb segment is wrapped together and this helped give new energy to what is the filler between films. And speaking of films we’re immediately launched into a cheap car challenge in Kazakhstan where Harris has a bit of a moment in a 500,000 miler Volvo V70, giving Le Blanc a considerable shunt in an old Merc. That face. All that Season 24 of Top Gear needed to be was: more watchable and fun than last season; different enough to Grand Tour; suitably engaging escapism for Sunday night viewing. It wins on all three counts. 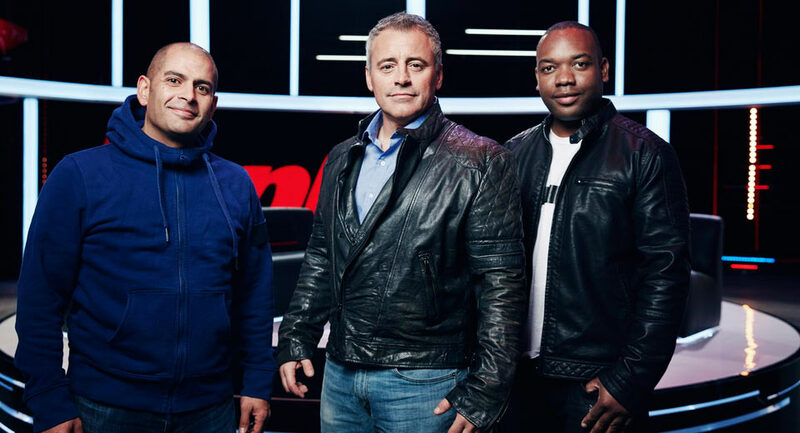 Matt LeBlanc, Chris Harris and Rory Reid seem to gel well on screen, and if you get past the comparisons to Clarkson & Co I think they’re onto a winner. 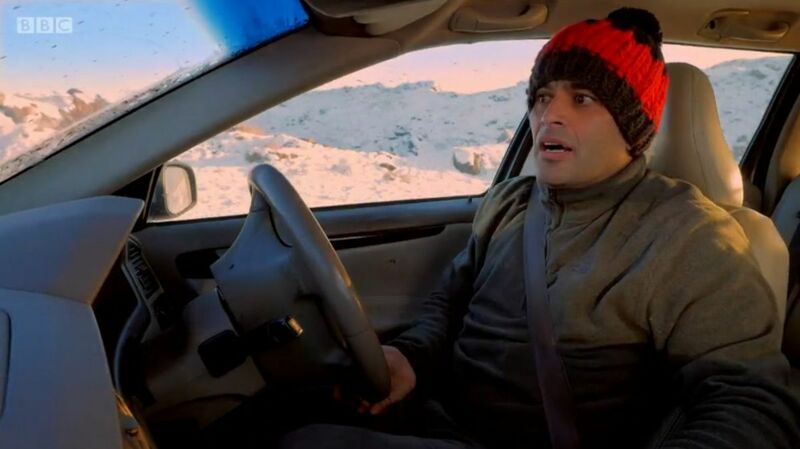 Top Gear is on BBC2 again next Sunday at 8pm and you can catch up on tonights episode on the iPlayer. I’ll definitely be watching. Perfect. Minus Schmidt and Jordan. I thought Rory was quite good, very down to earth. He is a bit fifth gear though compared to the others :p But sure, I can live with him. As long as Harris is there it should be decent. Pity Chris Evans left at least it's better than it used to be now them other 3 are away (y). I only caught some of the new program as a repeat on Dave the other night. Fortunately there are still repeats of the old Top Gear on Dave. The bits I seen were painfully boring to watch, and they looked so strained for the camera. As if they were trying far too hard...and doing very little. At least the terrible one has walked. Matt is a nice guy but is quite scripted and emotionless, Harris knows his stuff but he is more effective than a gallon of Nytol. Rory, I think is a very decent natural presenter, I did like his piece on the Tesla in the last series. Unfortunately no matter how hard they try, the majority is going to be tuning into The Grand Tour instead.